Do you love Quiznos? 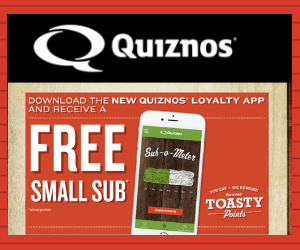 Download the Quiznos loyalty app and get a free small sub with any purchase! So you can get a free small sub by simply purchasing a beverage or snack. You'll also earn points for all your purchase you can redeem for more delicious rewards! 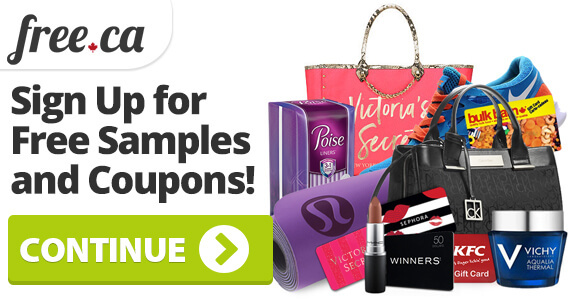 If you like this offer, check out another one we posted for $2 off U By Kotex! 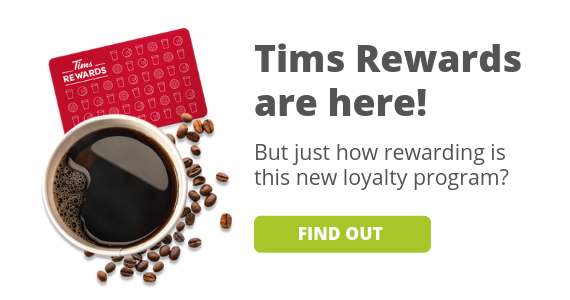 Want more loyalty program freebies? See them all here!